Selling a dell inspiron 530. Tower only. No hard drive. 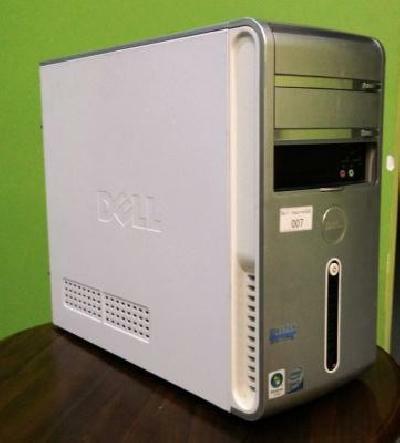 Description: Selling a dell inspiron 530. Tower only. No hard drive.